Single in the city over the festive season? Before you book a panic flight out of town, consider our romantic date ideas for London singles. There’s still time for our Personal Matchmakers to sprinkle a little of their Christmas magic to help you find your perfect match! 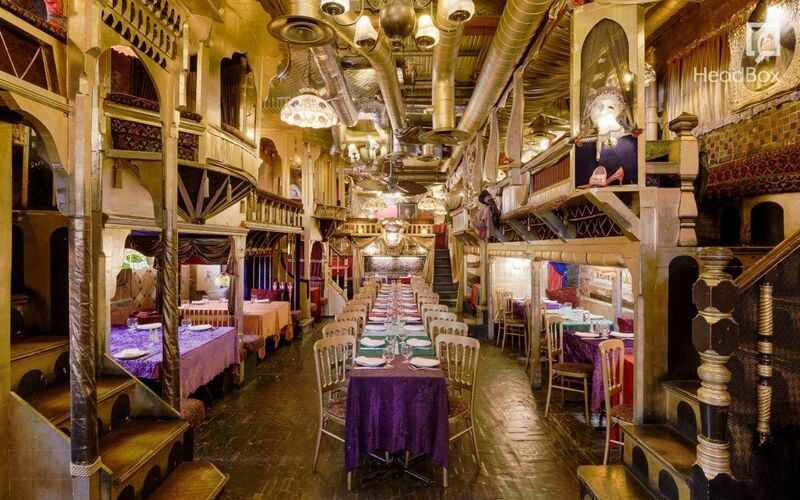 For an unforgettably romantic dining experience, Sarastro offers opulent decor and flamboyant food. Located in Drury Lane, this magical setting features crushed velvet table cloths and private ‘opera booth’ seating. Enjoy live opera, swing and Motown over a Mediterranean themed menu. Signature dishes include lamb shank and grilled sea bass. 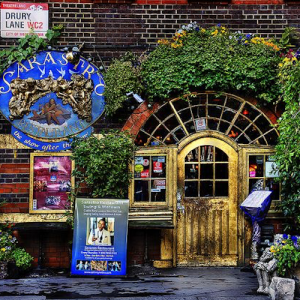 Sarastro blends culture, food and romance perfectly. As a result, we find it hard to imagine a more memorable first date! 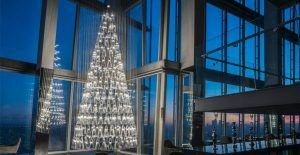 This festive season, take afternoon tea at the Aqua Shard. This bar/restaurant is panoramic, therefore offering views of the city skyline. 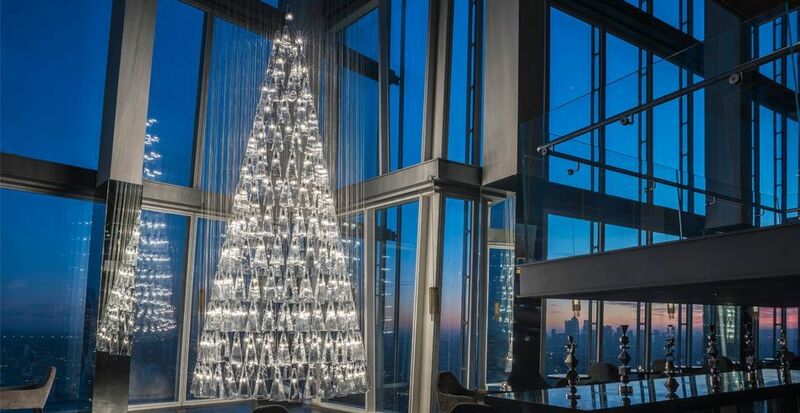 Its unique Tree Of Glass comprises 245 hand blown, floating LED pendant lights. The pendant shade design is inspired by The Shard. British and Irish produce arrives direct from London’s Borough Market. This is a restaurant that prides itself upon English cuisine. Ronnie Scott’s has been the home of British jazz since 1959. 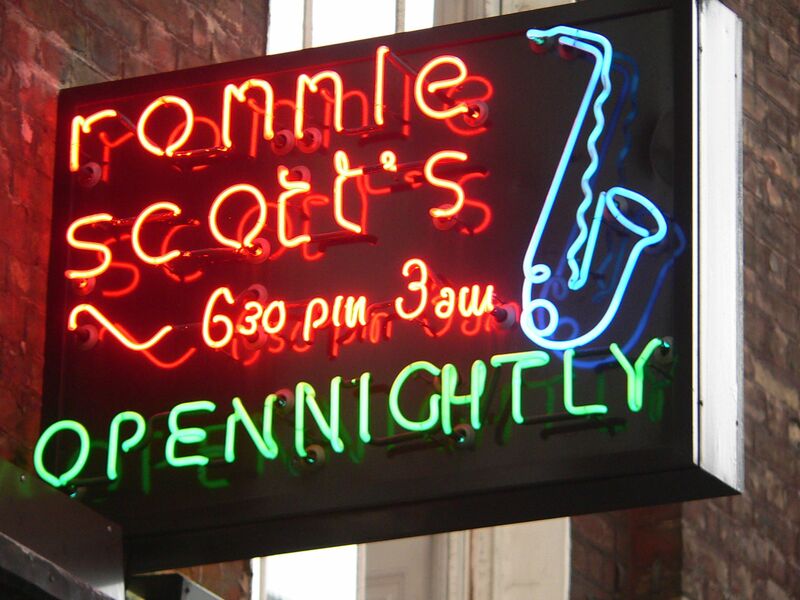 With a relaxed 50s ‘Speakeasy’ vibe, this club is THE place for music fans of all ages. As a result of greats such as Ella Fitzgerald and Miles Davis performing here, the club is one of London’s most iconic venues.